New Zealand accounts for 33% of the world’s trade in kiwifruit, exporting about US$450 million annually. Kiwifruit production in New Zealand is entirely oriented toward the export market. 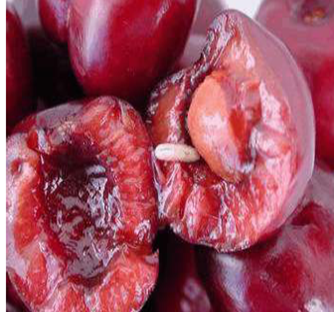 The domestic market is small and is flooded with fruit that do not meet export standards. 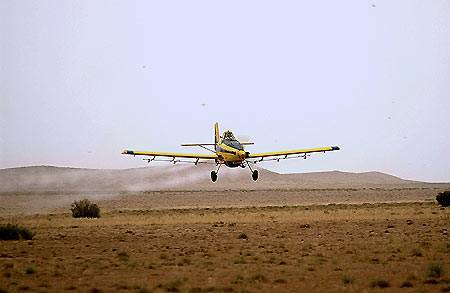 In the early days when it was only a minor crop , no sprays were applied. 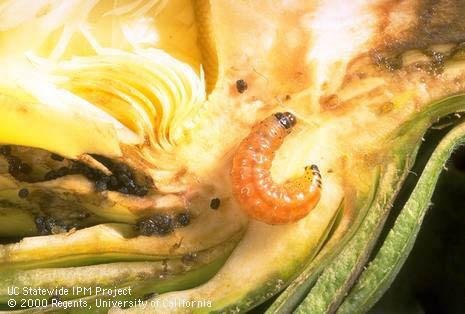 Today, presence of insects, scales, or insect damage can cause rejection of an orchard’s entire crop. 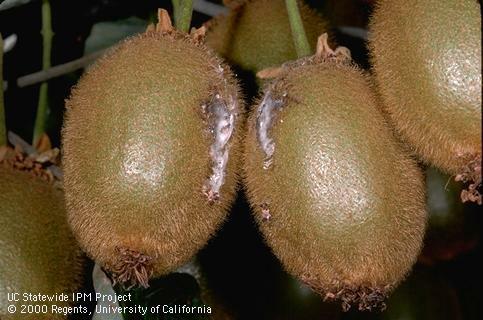 “In the early days of growing kiwifruit in New Zealand it was considered a crop that didn’t need spraying. 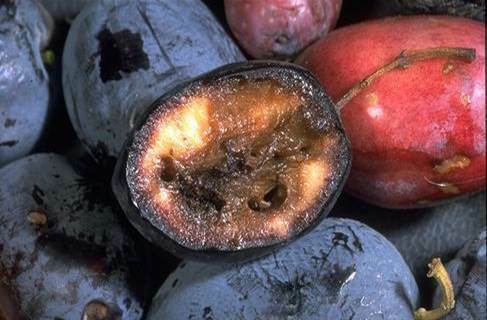 The very small amount of fruit produced was sold on the New Zealand market without any major problems due to pests or diseases. 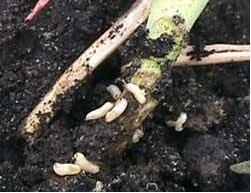 Predictably as the area planted increased, and more fruit was submitted to the scrutiny of export inspection, more pest and disease problems were encountered and more sophisticated methods of control were required… Kiwifruit are readily attacked by leaf roller caterpillars, and as plantings developed it became apparent control measures were necessary, especially for export fruit. 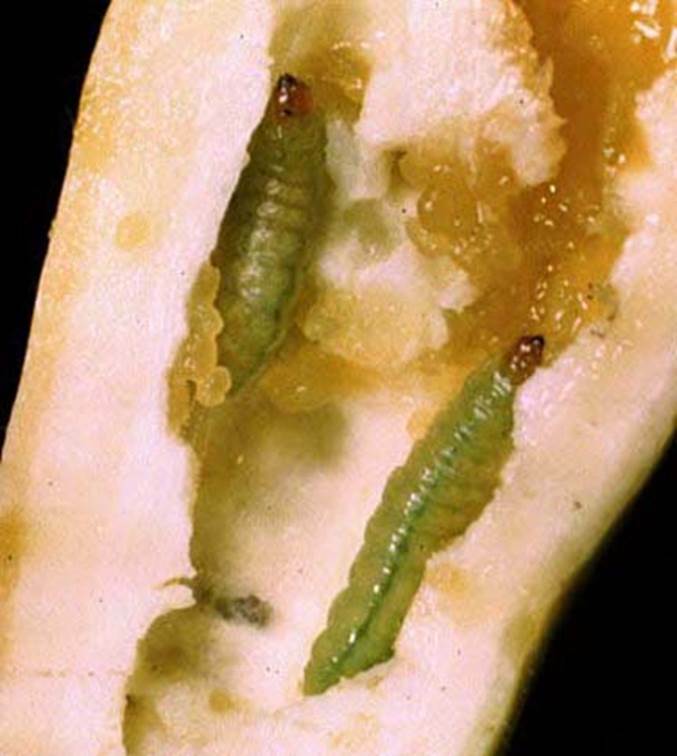 There are still a few small growers who never spray at all, but their fruit is seriously damaged by leaf roller caterpillars, and there is no chance of such growers being able to export kiwifruit as fresh fruit. Affiliation: Ministry of Agriculture and Fisheries, Tauranga. Title: The history of pest and disease control in kiwifruit. Source: Proc. 33rd N.Z. Weed and Pest Control Conf. 1980. Pgs. 110-113. In 2013, artichokes were proclaimed to be California’s official vegetable.99.99% of all commercially-grown artichokes are grown in California. The artichoke is a member of the thistle family and was introduced into California in the mid-1800s where it was met by a native insect that had been feeding on wild thistle plants. The insect quickly adapted and began feeding on artichokes and has become known as the artichoke plume moth. 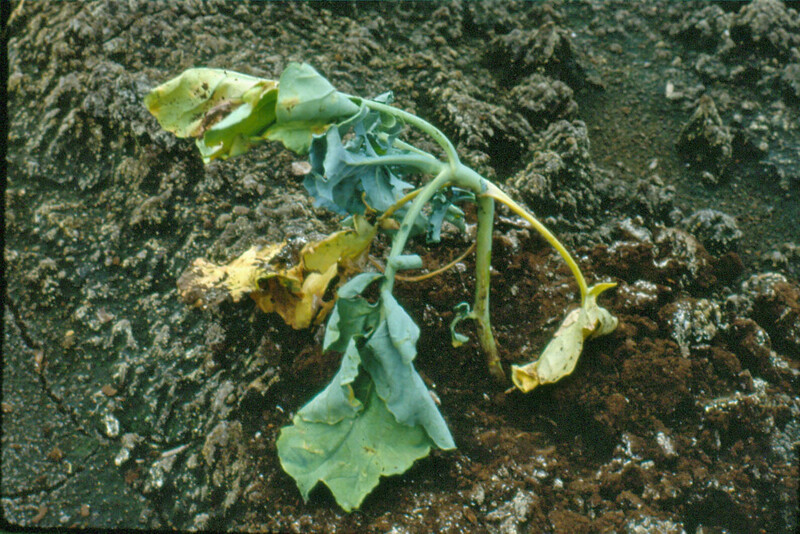 Losses result when they feed on artichoke buds and make them unmarketable due to tunneling in the leaves, borings inside the heads, and a blackening of the heads resulting from feeding and frass exudation. 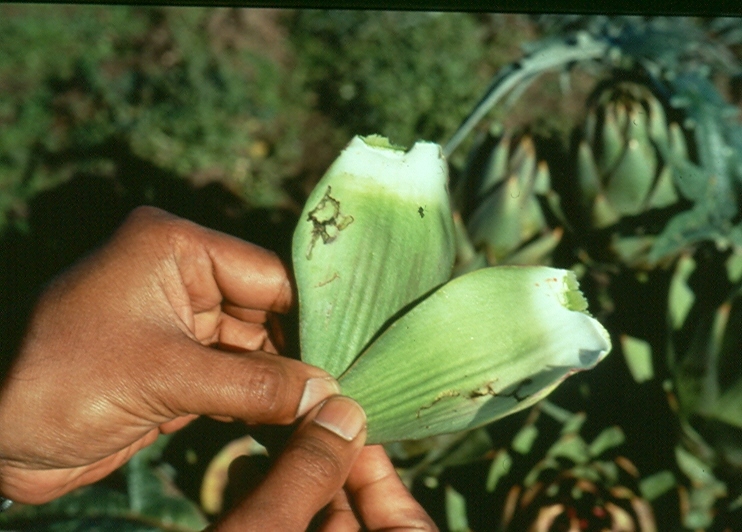 Before the introduction of chemical insecticides in the early 1950s, 50-70% of California’s artichokes were unmarketable because of the moth damage. Title: A potential alternative in the control of artichoke plume moth. Source: CAPCA Advisor. 2007. October. Pgs. 58-60. 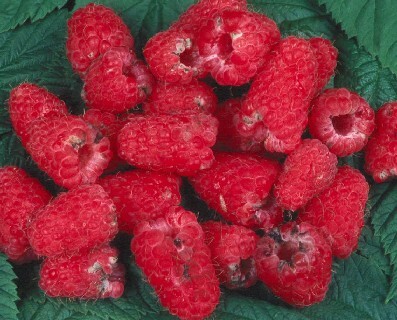 The growing of organic strawberries and raspberries in Europe has not expanded in the past decade. 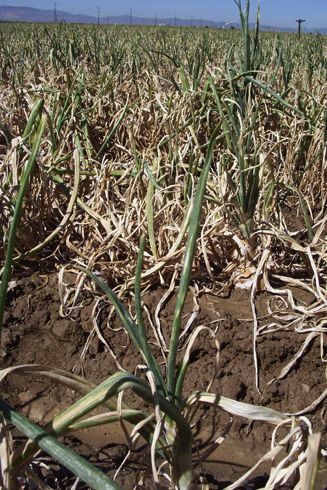 There is organic production in most countries, but it is on a very small scale. 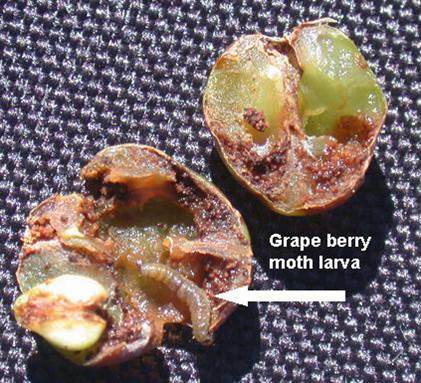 Organic berry production in Europe is likely to remain a niche market largely due to lack of control of very damaging insect pests. Authors: Wibe, A., et al. Affiliations: Bioforsk Organic Food and Farming, Norway. Source: NJF Report. 2013. 9:31.